Today we’d like to introduce you to Vanessa Soulavy. 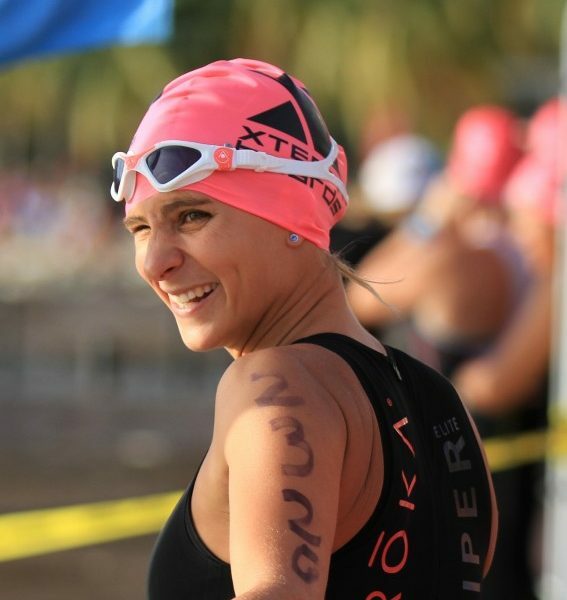 It all started when… I began to get involved with sports as a young girl. I was part of a swimming team for eight years, played tennis for seven years and practiced speed skating for another three. I always competed and loved being on the podium, but as a kid, I never took it seriously. As I got older and more competitive, college introduced me to team sports as I joined the soccer team. After six years in the sport, I was invited to play with the national team. I also started running 10k’s and marathons, but I was never really passionate about it. 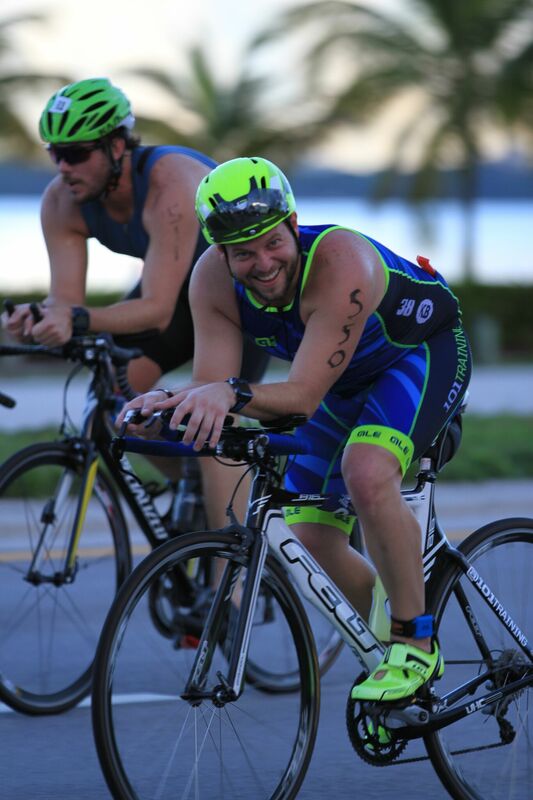 One day, a friend introduced me to triathlons. This is when my life changed; I had finally found my real passion. 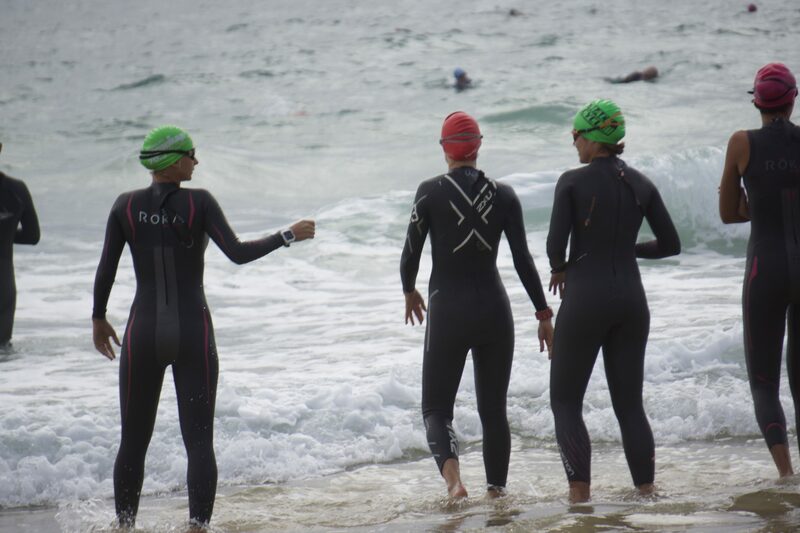 Since then, triathlon has been my life! It’s not only part of my lifestyle but also a big part of who I am. After 10 years competing nationally and internationally, I moved to the US and started coaching a few friends. I immediately realized how rewarding it was to help people achieve their goals. 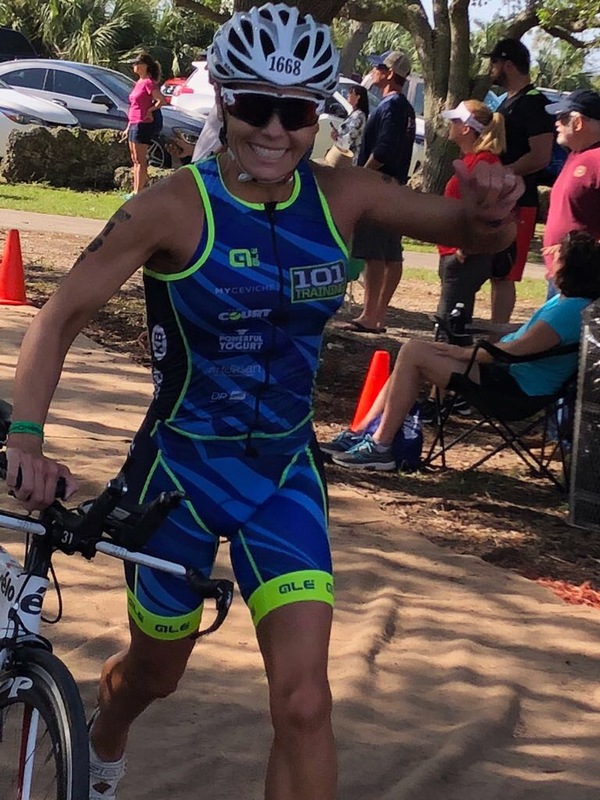 As the team began to grow, I started my IRONMAN University Coaching certification and officially founded 101 Training Team. 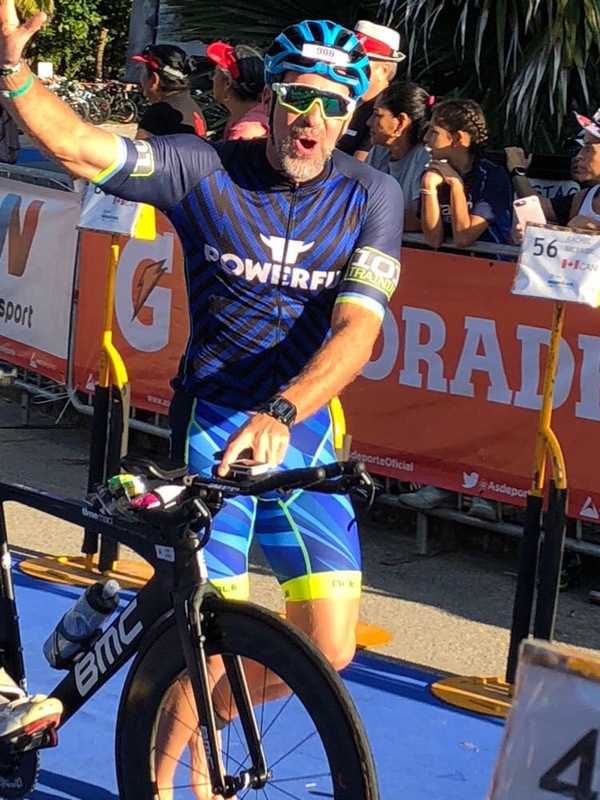 Participating in IRONMAN 70.3 World Championship three times has served not only as a motivation for myself, but also as a learning experience that I can share with my athletes. Today, I can say creating 101Training has been one of the greatest experiences of my life. 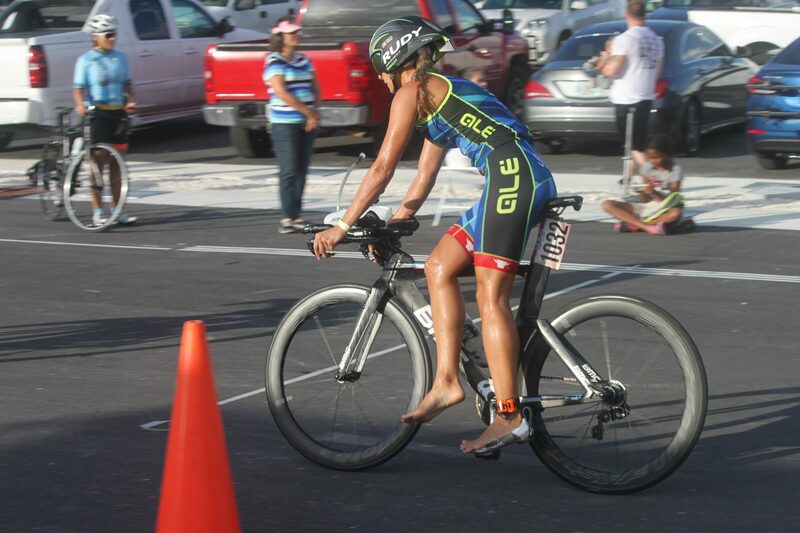 I hope to keep helping athletes, motivating newbies to the sport, or just helping others build a healthier lifestyle, while keeping myself active as a competitor and as a proud ambassador for all my current sponsors: HOKA one one, Powerful Yogurt, Easton Cycling, Lululemon, Compressport, Alé Bikewear, SRAM, Scicon Bike bags, Stages Powermeters, Blueseventy Wetsuits, Cervelo… among others. Getting people to trust YOU as a coach on such a serious journey (and life changing experience for most) has been one of my main struggles starting up… I have to say that after that it has been a smoother road but challenges always appear as you want to grow as a business. What do we do? We swim. We bike. We run. 101training was founded in 2015. Back then, we chose to lead a healthy lifestyle and inspire others to do so. Since then, our ongoing motivation comes from setting new goals and supporting each other to achieve them. 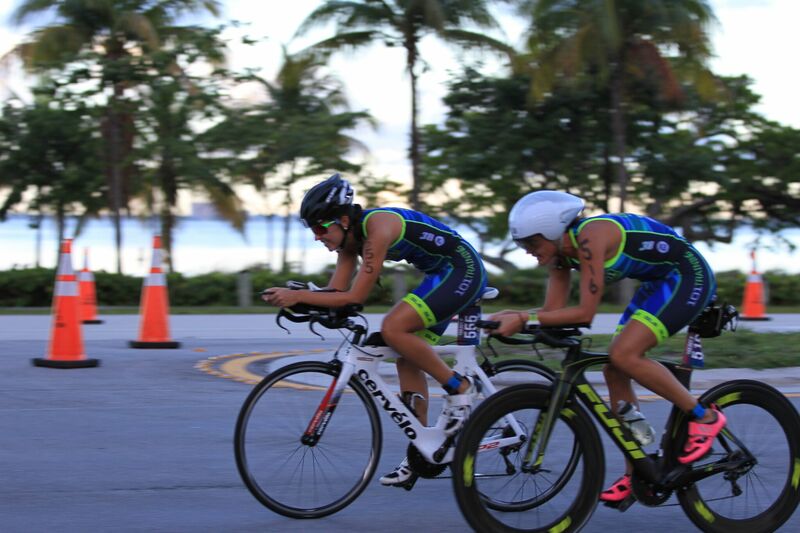 We do most of our training in Key Biscayne because of the amazing grounds it offers. 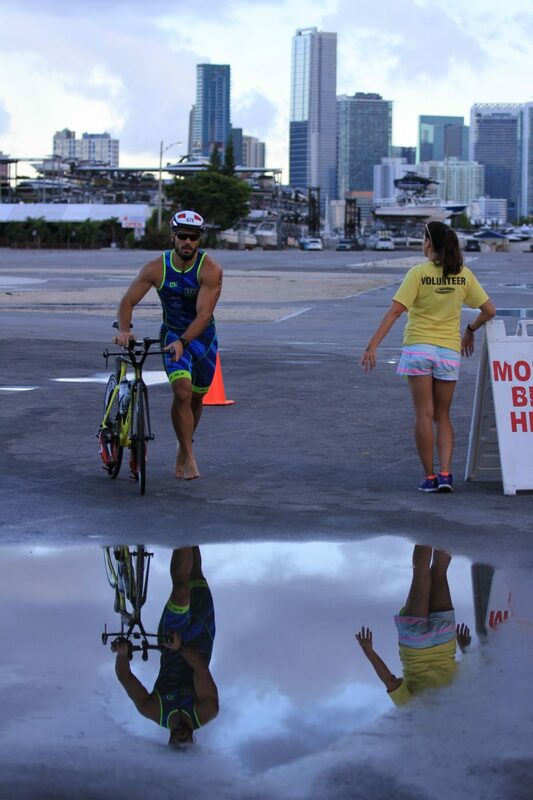 It’s the perfect place to ride safely, run with beautiful views and swim in the ocean. We have the support of local businesses that facilitates our training sessions. For example, the KB Mobil Gas Station provides us with cold water, hydration goods and an area where we can set up our own transition station. We love to train together! Meeting up for most of our sessions, pushing and supporting each other is just part of our philosophy. Our long rides on Saturdays are always a mix of fun and serious workout, while our brick training will always bring out your tougher side. 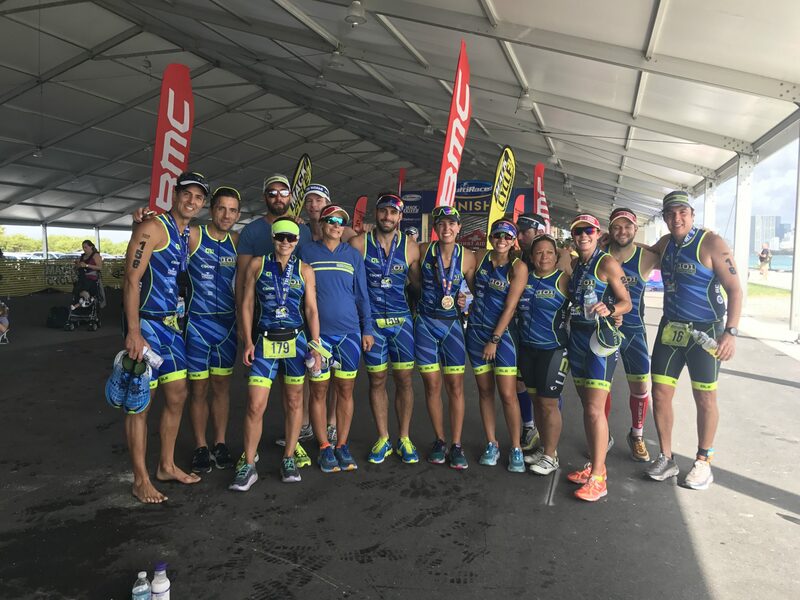 101Training was formed by a group of triathletes and runners seeking a great training atmosphere and the best race experience possible. Together we have become more than a group of athletes; we are friends and team players that motivate and support each other. 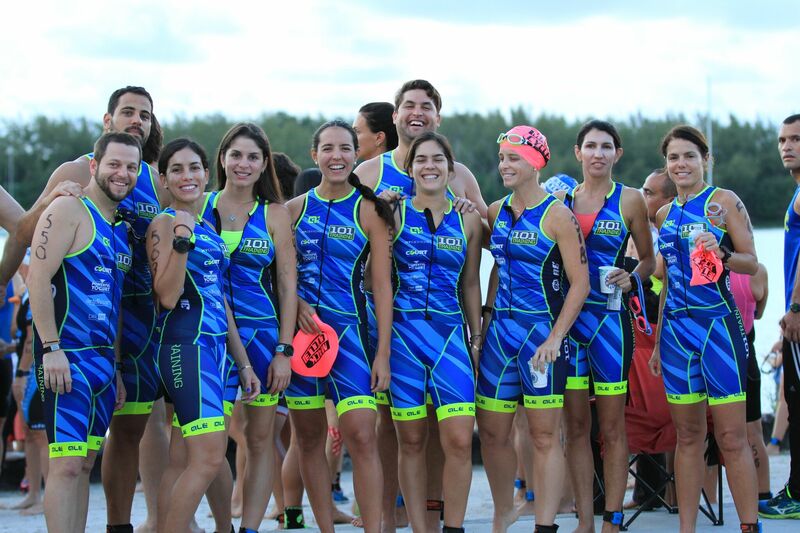 We are inspired by the outdoors and sharing the spirit of Triathlon. 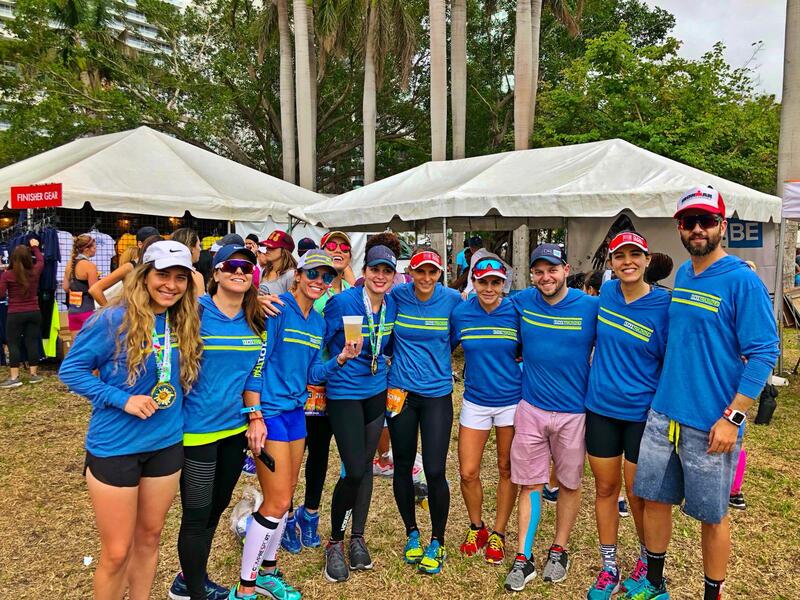 Definitely the Family like aspect of 101Training is what sets us part, we are all good friends and helping each other excel in their weaknesses and that is what I am most proud of… our team is about constantly supporting and teaching each other. This sport will challenge you in ways you didn’t even imagine, for example changing a tire! We are here for each other every step of the way. 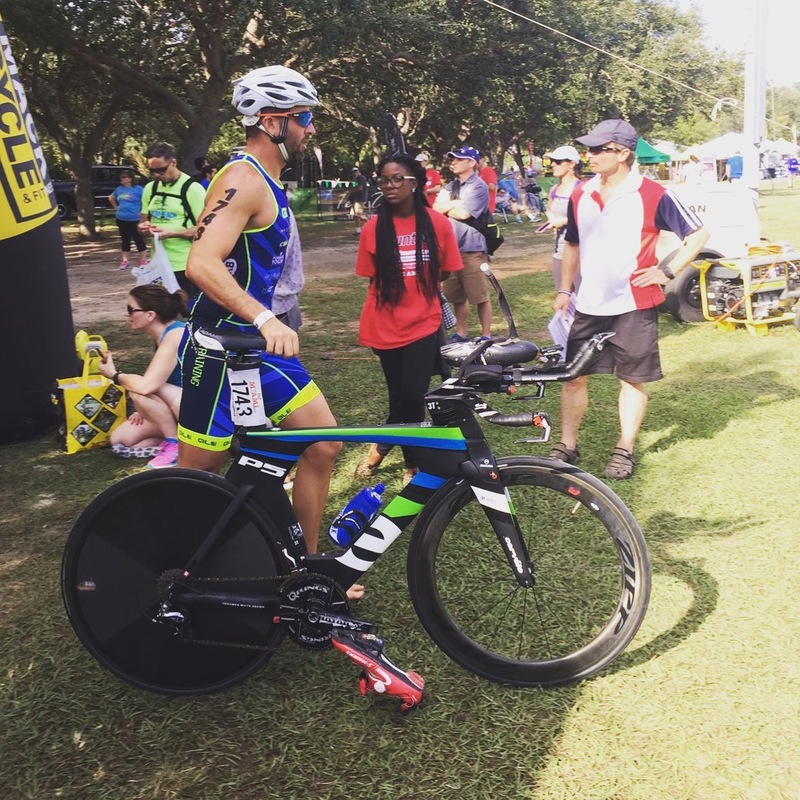 Our training plans vary, from triathlon training with the team, to personalized 1 on 1 private coaching for running, swimming, cycling or strength training. 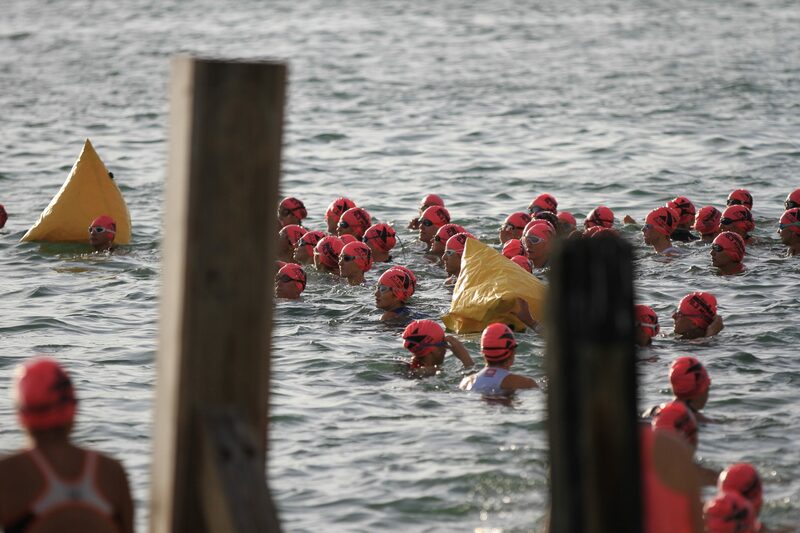 We train in Key Biscayne, where we get together for transition bricks, long runs, open water swims, and special classes. Even our long rides start here! I was super sporty, following my big brother everywhere… played tennis for almost 10 years, soccer for around 7 years in college and for the National Team, speed skating, mountain biking, kite surfing, hiking and whatever you would invite me to do! So, my interests were always around sports and traveling… (preferably to do something sporty, hahah)!